I was very impressed with the build. The front profile gives off a nice contemporary look, and the MDF construction I agree with the builder gives consistency for sound. All being said, I'm a journeyman painter, and nothing comes off cheap regarding the look or sound. The speakers are large, and fit the room well. The sound is clear, and I put a throw rug down to add a bit of depth in my recreation room. 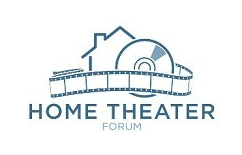 I like the sound of the theater, but some may prefer a base pounding experience. I find it is very clear, but rich, and I would give ten stars. This is a good company, and I highly recommend. The shipping was also blistering fast. Thanks Fluance for a great experience. I ordered XLHTB High Performance speakers a month back. Ordered it on a Wednesday evening. 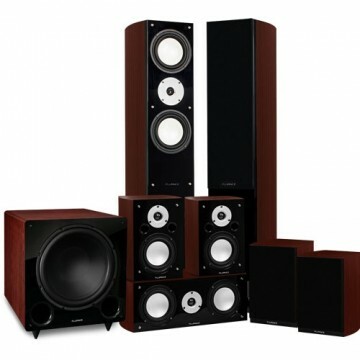 The online confirmation said three business days so I am supposed to receive the speakers on Monday. I just called customer service on Thursday to see the status of my order. The lady over the phone was very professional and helpful and looked at the order and I was told that it will be processed soon and I will receive confirmation email. Guess what I received confirmation email within next hour and to my surprise I received speakers on Saturday!! within two working days. Free shipping. What a customer service. Kudos to the service team. All speakers came well packaged and was easy to disassemble. Floorstanding comes with spikes for carpet floor. Connected all speakers. Speaker terminals are of high quality. Connected all 5 speakers to Pioneer Elite VSX-60. 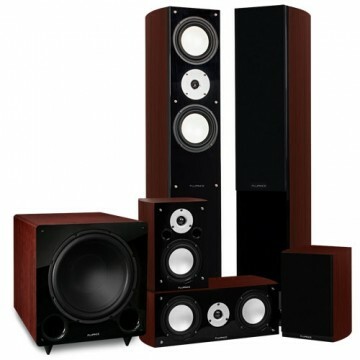 They sounds amazing and have enough bass without separate sub woofer. I am using these in my family room for mainly music. 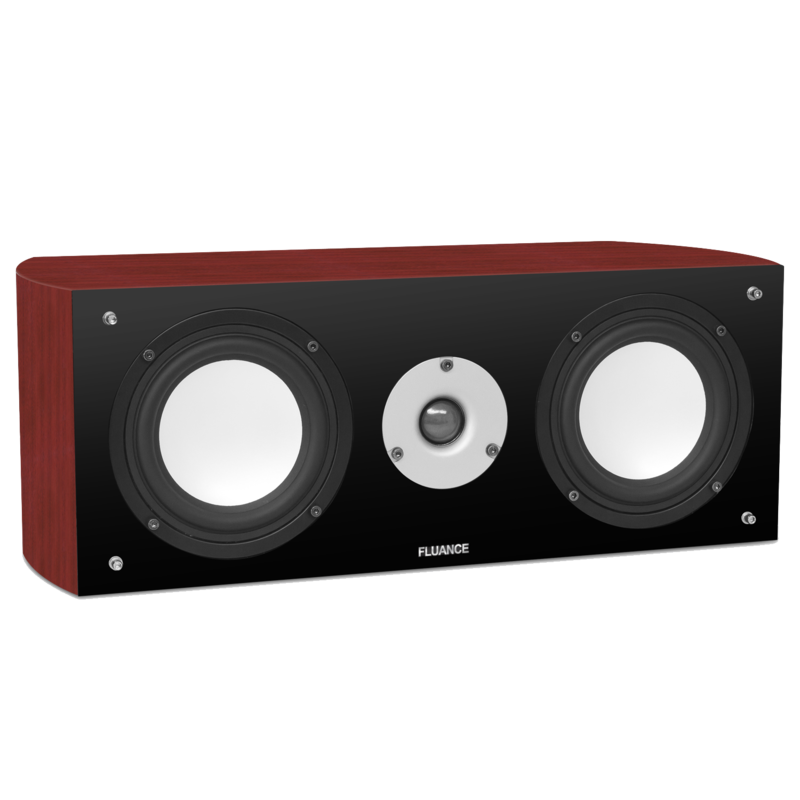 You may want want to add sub-woofer if you are using more for movies. 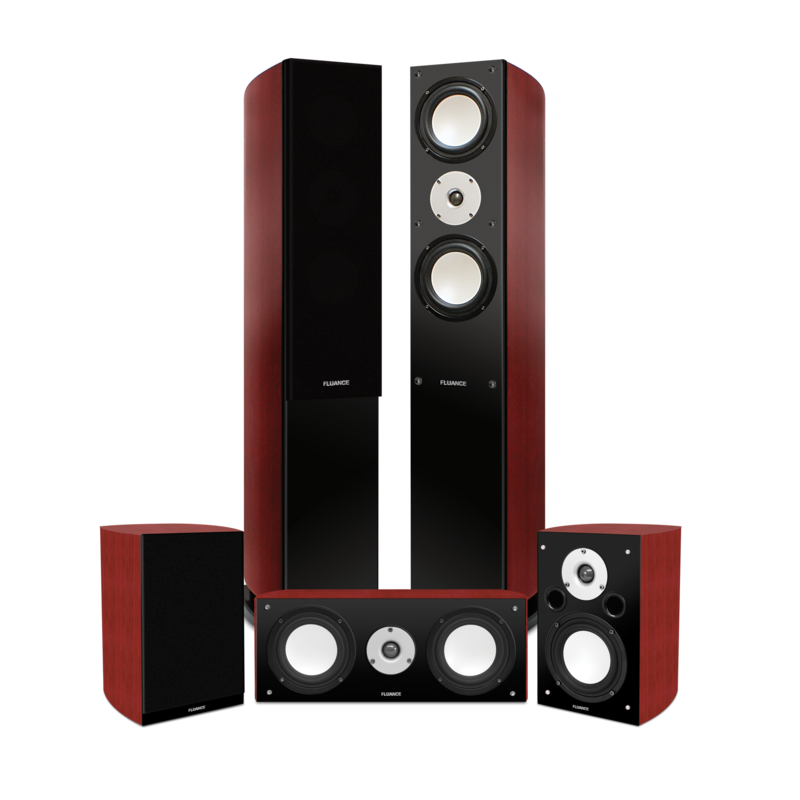 Thank you for allowing me to be the first to submit a review for the XLHTB 5 speaker systems. I am not an "audiophile"! But I try to take my listening seriously and I do enjoy quality. Instead of using another set of speakers as a reference I used collection of music. I used the Beatles "Love" DVD in "DTS". If you have ever listened to it you'll know there is a wide variety of musical production qualities (early to late Beatles). 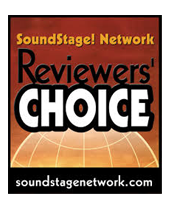 If you recall the Las Vegas/ Cirque du Soleil production (which in my opinion was the best sound reproduction of any music I ever heard[not the best music], if I recall there was 5 or 6 speakers per seat! 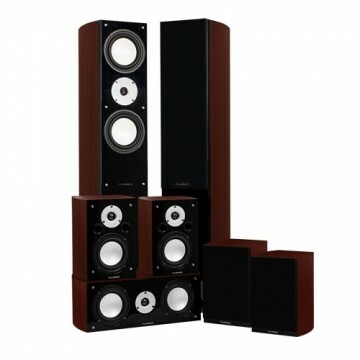 Considering the XLHTB is only a 5 speaker system it did a very admirable job of reproducing "The Wall of Sound". Was it perfect ...no! But it was very good and I don't give perfect scores. I was very impressed. For this price you will not go wrong. I highly recommend. 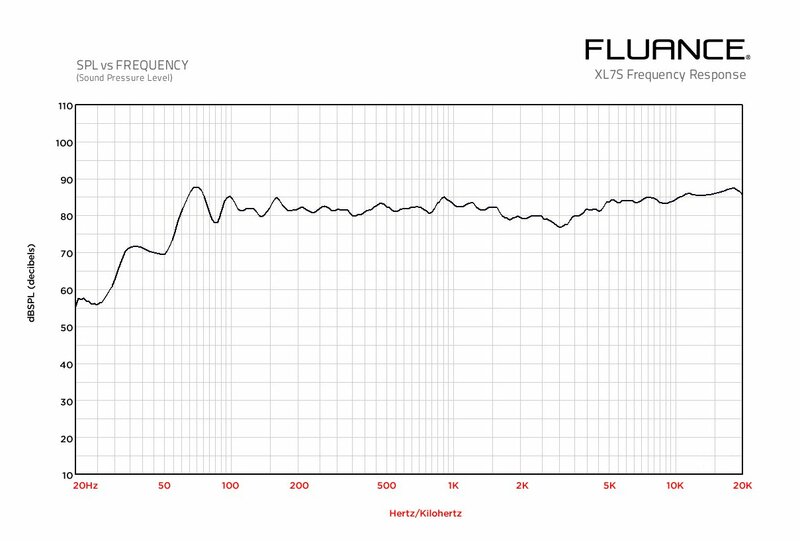 Let me start off by saying I bought Fluance speakers back in 2003. 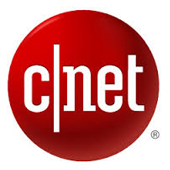 I had never heard of the brand before but read some good reviews and the price was great. I was very impressed with them but decided to upgrade and get the XL series. I ordered the speakers and received them a few days later which was very fast! The boxes were in great shape (double boxed) and after unpacking I could not believe the quality of them. They look like speakers that should cost at least twice as much! Next I hooked the up to my pioneer elite receiver and followed the break-in period. Even during this time I could not believe the detail I was hearing. I already owned a sub so bass was never an issue. Once these speakers were broken in I watched a few movies and felt like I was in a movie theater. I also listened to all types of music and the sound was amazing. 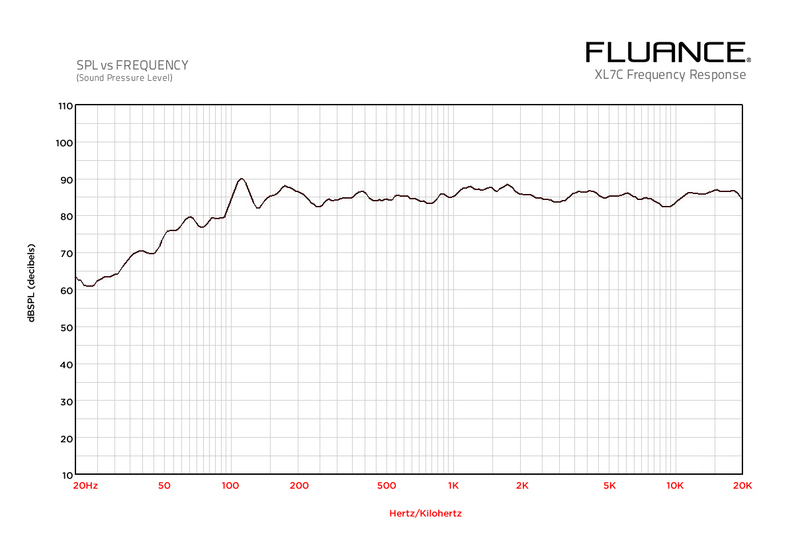 I'm not sure how Fluance builds such great speakers for the price and also does not charge for shipping. 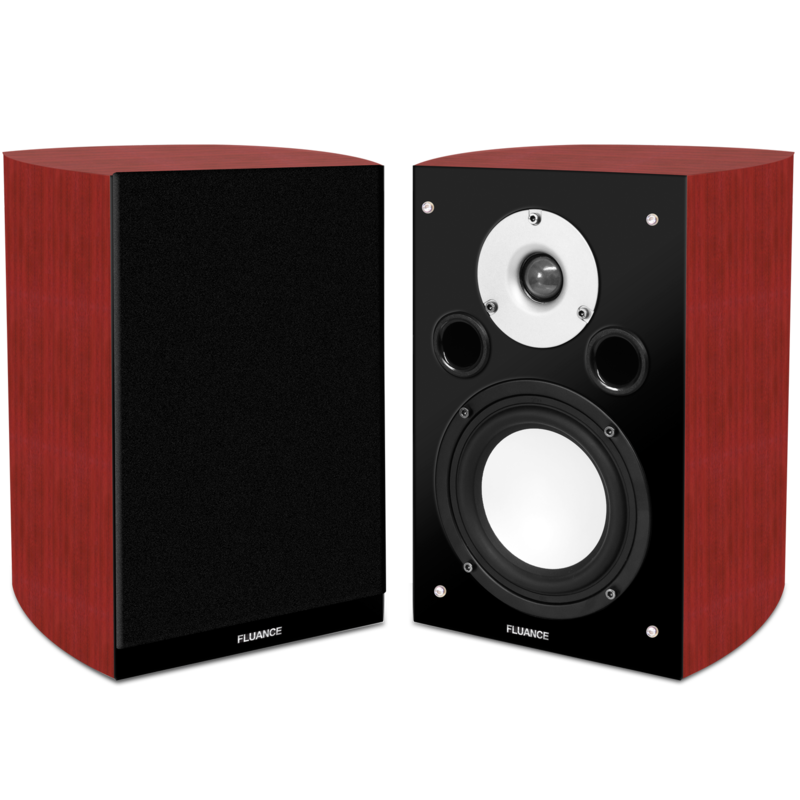 I would highly recommend buying these speakers! I normally don't leave reviews but I was so impressed I wanted to share my thoughts. Very happy customer again!!! Next I hooked the up to my pioneer elite receiver and followed the break-in period. Even during this time I could not believe the detail I was hearing now. I already owned a sub so bass was never an issue. Once these speakers were broken in I watched a few movies and felt like I was in a movie theater. I also listened to music and the sound was amazing. 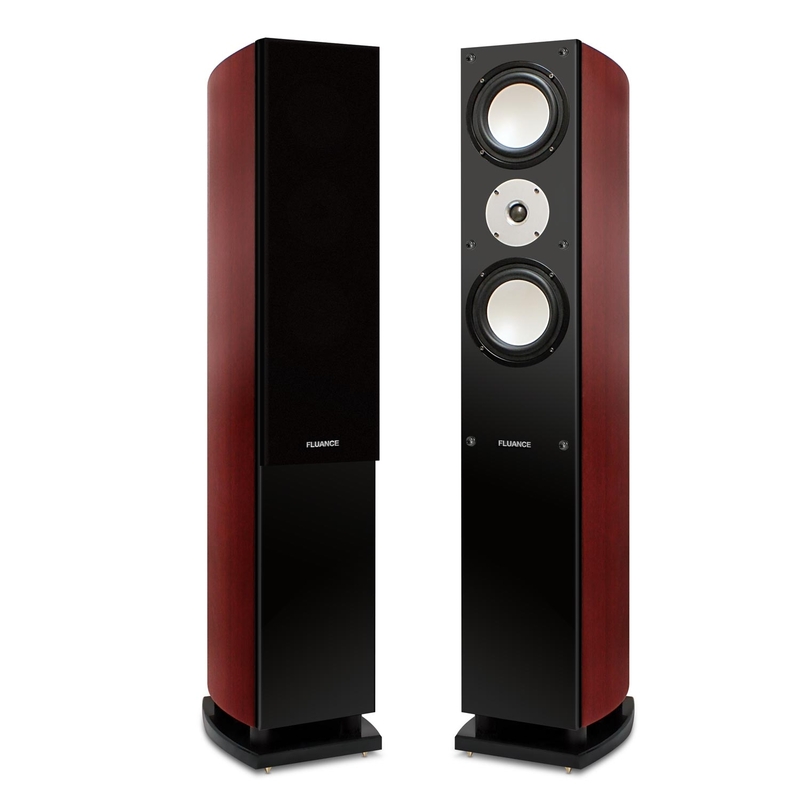 I'm not sure how Fluance builds such great speakers for the price. I would highly recommend buying these speakers! I normally don't leave reviews but I was so impressed I wanted to share my thoughts.